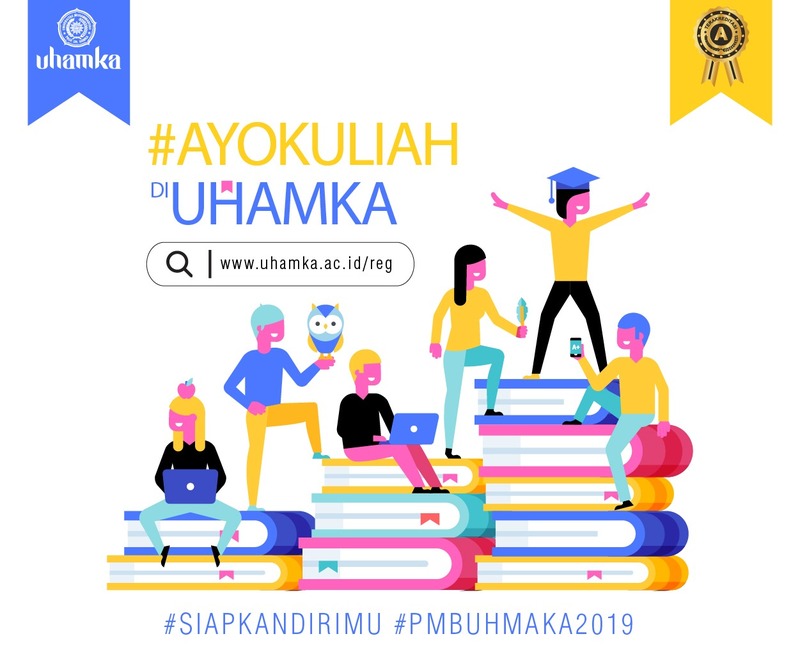 Indonesian universities are being targeted by conservative religious ideology across the country, according to the latest report by Indonesia's State Intelligence Agency. 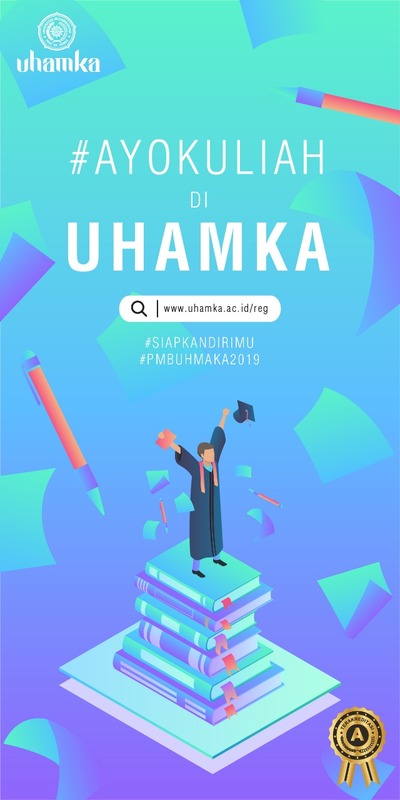 Last month, Indonesian national intelligence chief Budi Gunawan said in a lecture that 39 per cent of university students in Indonesia had been exposed to radical groups. "The campus environment has become the target o f radical groups trying to mobilise new terrorists," Mr Gunawan said. Mr Gunawan said 15 Indonesian provinces were classified as high-risk areas and they were now closely monitoring three Indonesian universities. It found nearly 60 per cent of high school students who weretaking extracurricular activities in Islamic studies said they ready to be part of jihad even if violence was involved. Bonar Tigor Naipospos, deputy director of the SETARA Institute for Democracy and Peace, said the findings emphasised how vulnerable students in Indonesia were to radicalism. "Indonesia is experiencing demographic bonuses [the opposite of an aging population] where the largest group of the population is between 16 to 35 years old," Mr Naipospos told the ABC. "The radical groups consider young people as a potential group who can spread radical ideology for them in the long run." He added that higher education institutions should be more proactive in examining whethe r there were activities that led to radical behaviour. For example, they could monitor student forums and pay attention to flyers distributed on campuses, he said. Muhammad Fatih Akmal, a student of the Syarif Hidayatullah State Islamic University in Jakarta, said he knew some of his fellow classmates had extreme thinking. "There was a lecture about interpreting the Koran by western methods, but they rejected attending the class," he said. "For them, the Koran should only be interpreted and explained by Middle Eastern scholars." He said the same students were also attending forums held by Hizbut Tahrir Indonesia, which is now considered an extremist organisation and had its legal status revoked by the Government.